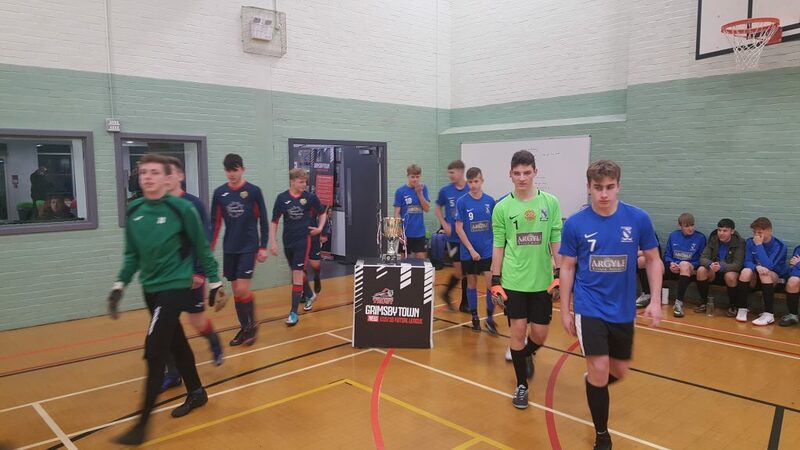 FIRST TIME- Grimsby Town FC U16 Futsal side travel to Hull this weekend to take part in the FA Youth Futsal Cup for the first time. HISTORY- You may have read about Grimsby Town FC Futsals senior side famously getting to the semi-final of the FA Futsal Cup last season and unfortunately been knocked out against big hitters Chelsea in the first round this year. 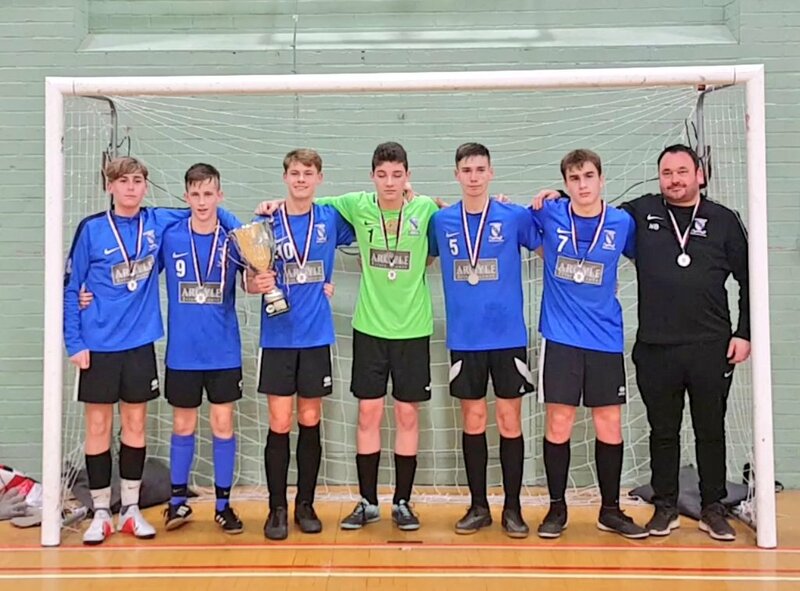 On top of this last week Grimsby Town FC Futsal U19s team gained a place in the final of the EFL National U19 Futsal Cup for the fourth year in a row which will played in April against Cardiff. Action from the Futsal League at Franklin College- Some of the players will represent Grimsby Town FC U16s this Sunday. NEWLY FORMED- This weekend sees the newly formed Mariners U16 Futsal team in cup action looking to replicate the success of their elders. The qualification round is to be played Sunday evening at the brand new Hull University Sports centre. The round will consist of 5 teams and top of the group will head through to the National finals later this year. The team will be formed of local players from the U16s league ran by GTSET on a Tuesday evening at Franklin College. You can follow the progress of the team this Sunday on twitter @GTSETFutsal.